Hey Kids! 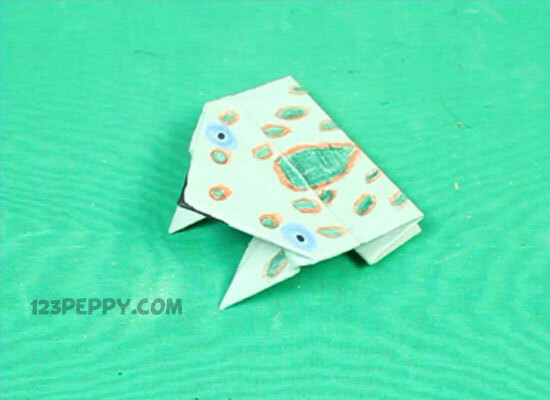 Learn how to make this hopping cardstock frog. A simple craft that you can make with cardstock . This make and play craft idea is suitable for children 5+ years. Have fun!